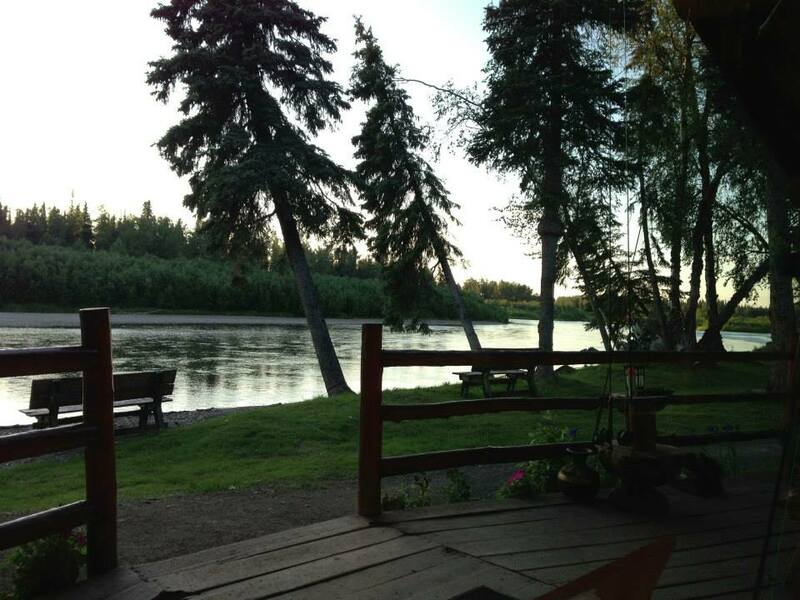 Anvik River Lodge is extremelly remote, and if solitude is what you are looking this is a great option. 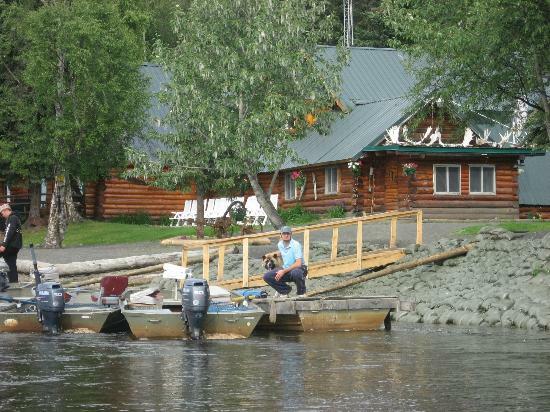 Alaska's Anvik River Lodge is located in the middle Yukon area of the state in Western Alaska. They have a privately owned 5-acre parcel of land & are surrounded by federal lands, making them the only fishing lodge on the entire river. 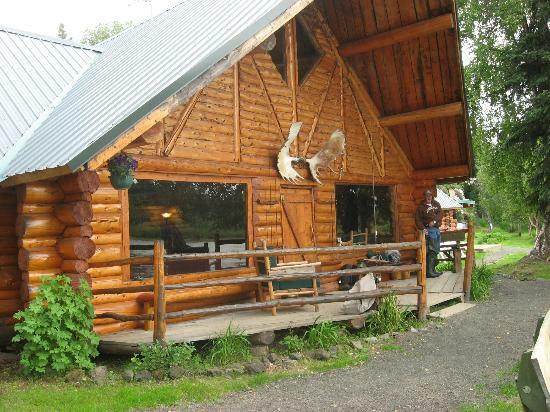 The lodge itself is located about 75 miles up the Anvik River from the confluence of the Yukon and Anvik River. To give you a little better idea of the location - as the crow flies - that's about 450 miles northwest of Anchorage or 130 miles SE of Nome. 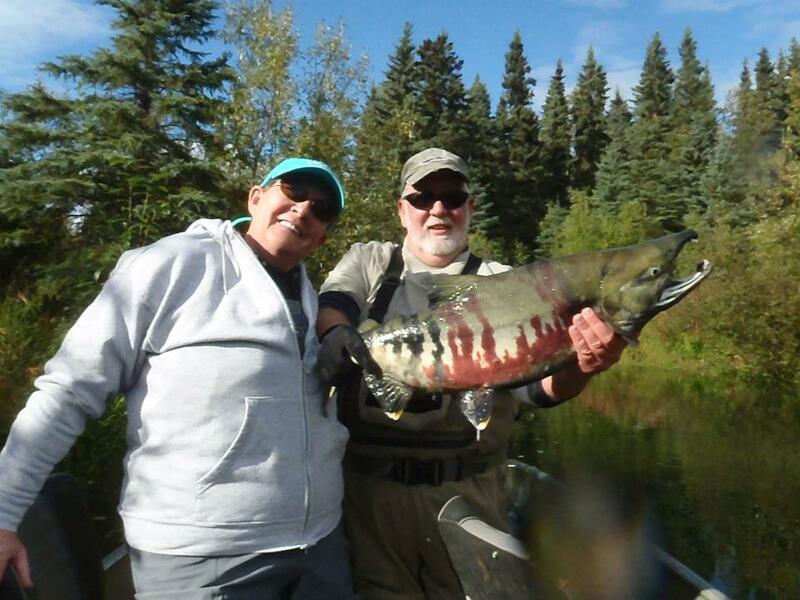 You won't see any other anglers, boaters or float planes during your stay. It does not get much more remote than this. First time guests are consistently delighted to find the comforts of home in such a remote area. While partaking in this incredible fishing you can enjoy close up sightings of sow grizzly bears teaching their cubs to feed on fish. You'll also have chances to see moose, gray & black wolves, otters, beavers, eagles, ospreys, falcons & over 50 other species of migratory & song birds that make the Anvik drainage their homes. 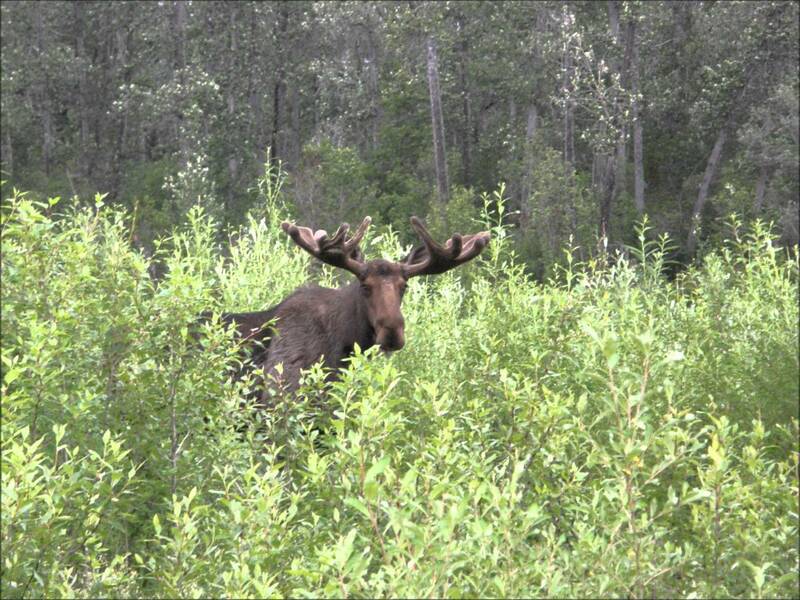 Trip packages are all-inclusive from Anchorage, with the exception of state required licenses & stamps. You get yourself to Anchorage in time to catch the privately chartered flight to Anvik & they take care of everything from that point on. 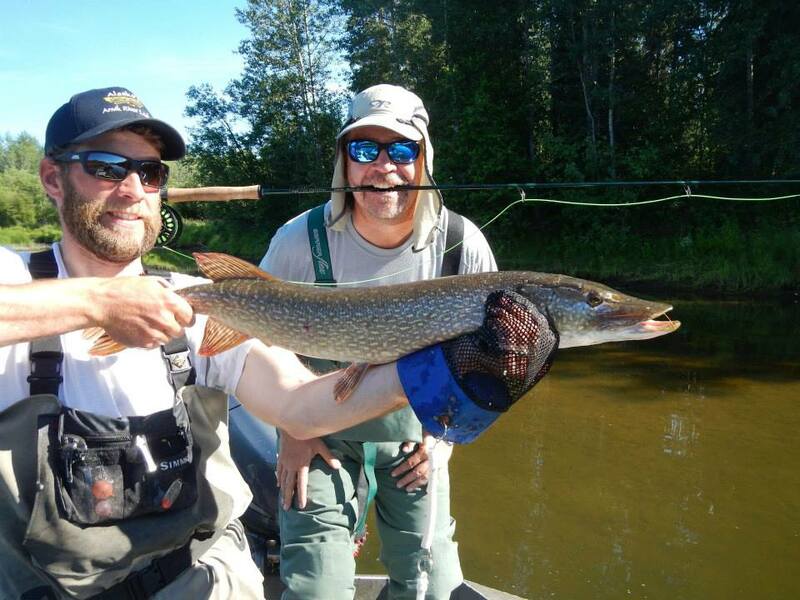 The fishing season starts the last week of June and ends mid September. 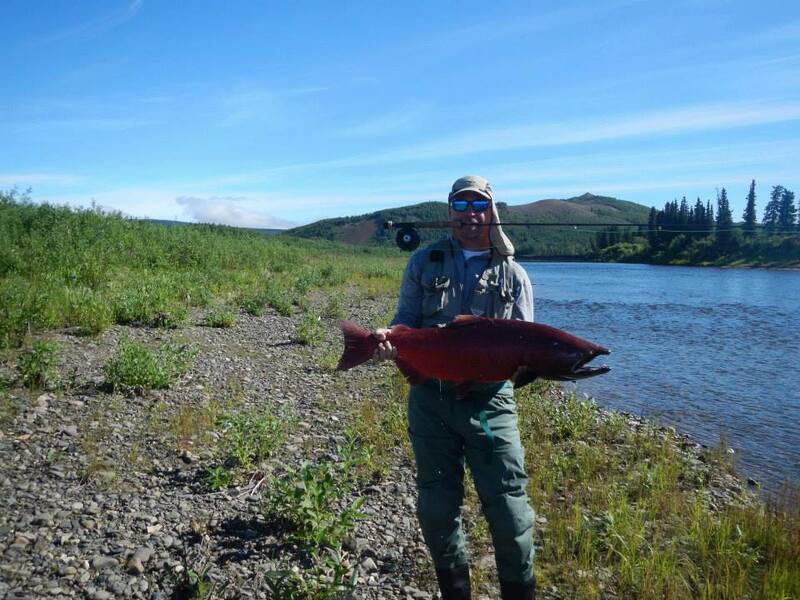 The fishing on the Anvik River is great all season but the fish species you would like to target will dictate the best time to go. There's no combat fishing or jockeying for space on the Anvik so your day can start on our regular schedule, or later if you wish. Coffee is on by 7:00 AM followed by breakfast about 8:00 AM. Then it's to the boat with your guide for a fantastic day of fishing & exploring on the Anvik River. 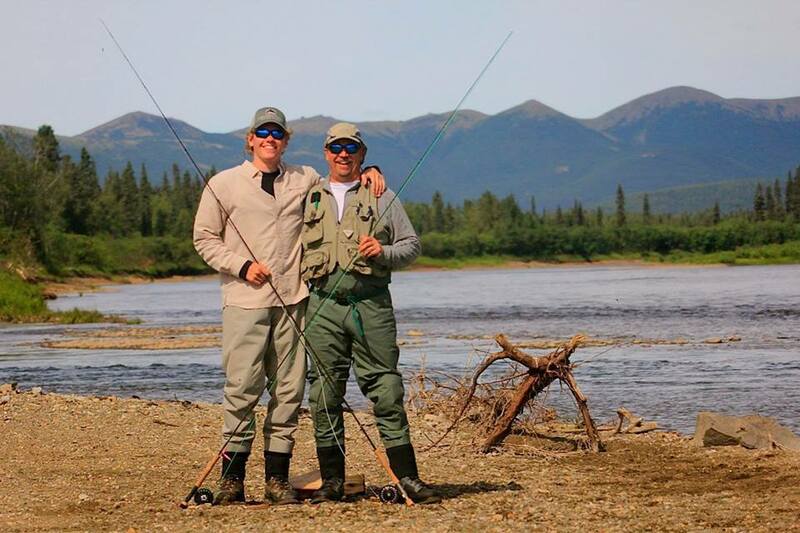 One of the most desirable things about fishing the Anvik, besides that fact there are no crowds, is the variety of fishing that can be enjoyed. 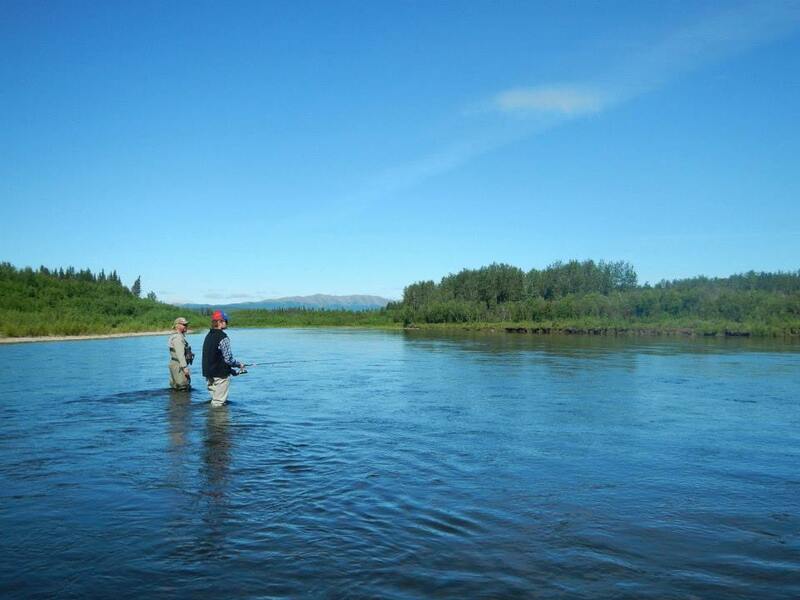 You can choose to drift fish from the boat, fish from the gravel shores of the Anvik River or wade fish. 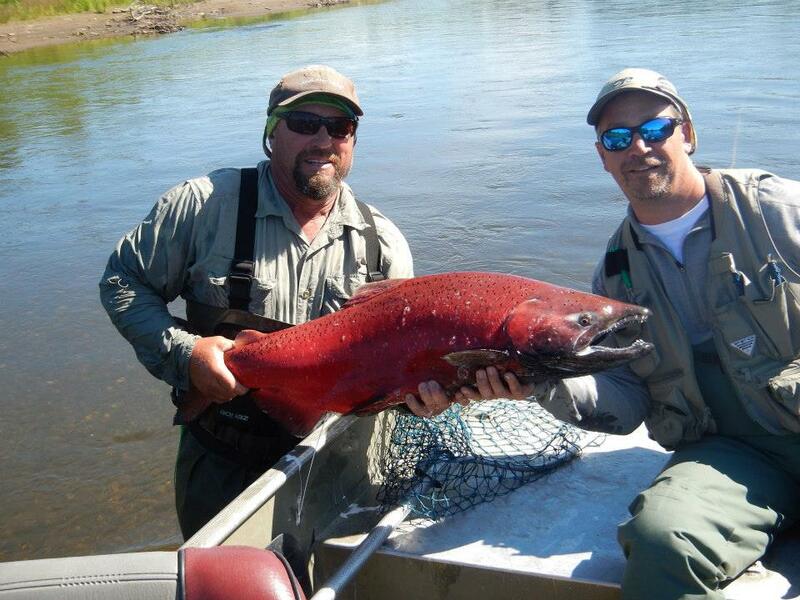 Each day you fish with a different guide and different area of the river and its tributaries. The guides each have their own techniques to help you catch more fish than you can imagine. 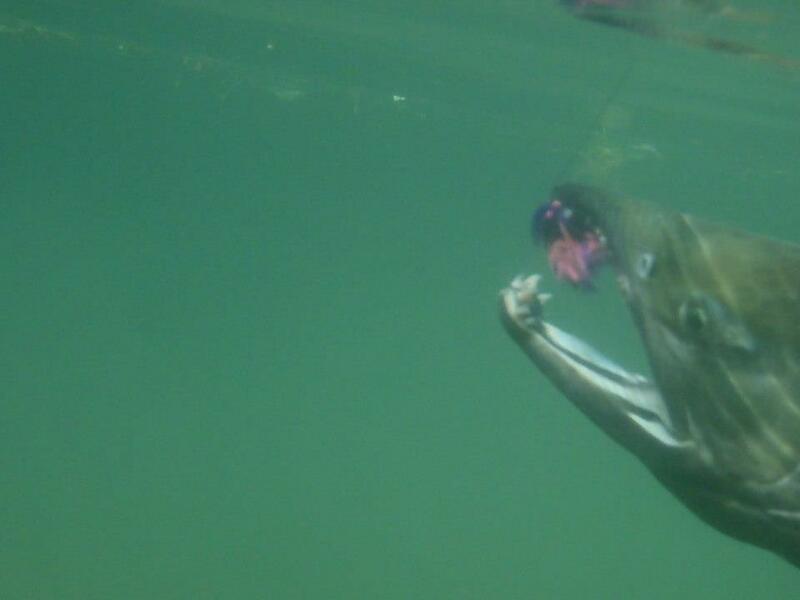 They practice catch & release of the resident pike, char & grayling with the exception of shore lunches if you choose.They currently practice catch & release for sockeyes as well. Guests are allowed to keep male chum, king & silver salmon only and house limits are currently 1 king per person per day & 2 chum and silvers per person per day. 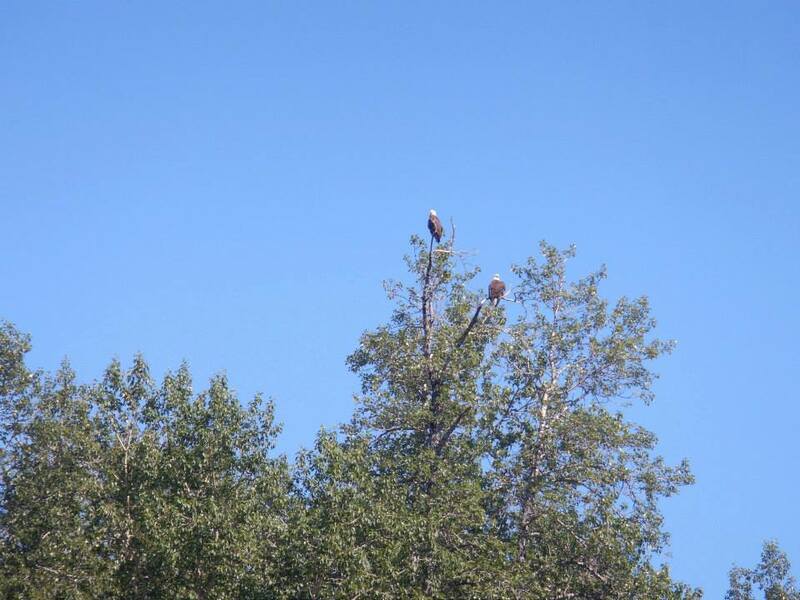 All limits are subject to change per the State of Alaska regulations. Each guest room has a private bathroom complete with flush toilet and hot shower, as well as 24 hour solar generated A/C power. They consist of two double beds with flannel sheets and cozy comforters. There are several other options available to accommodate a single or a larger group. The food at the Anvik is consistently rated top notch by guests. Meals consist of greens and herbs fresh from the garden. Bread is homemade & there are always plenty of cookies & desserts. Practically everything is prepared from scratch. Dietary needs and aversions can be accomodated.